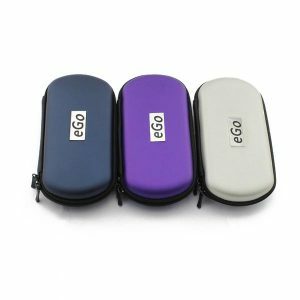 So you’ve decided to purchase an ego t vape pen starter kit and you are super excited to get started with this whole vaping thing. 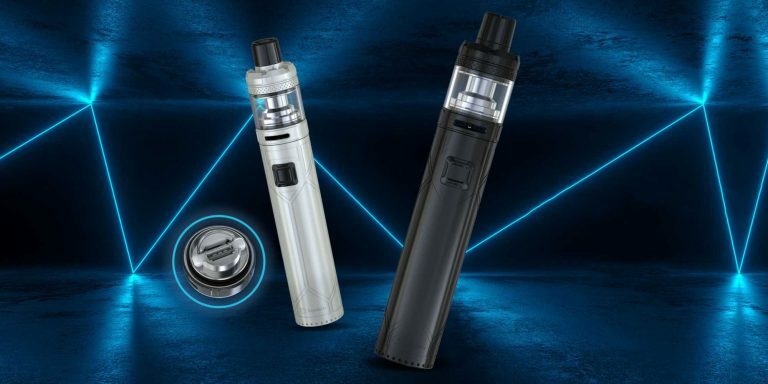 Or maybe you’ve already been vaping for a while with a subpar vaping device like the little E-Cigs: The Cig-A-Like devices that typically don’t perform well, and now you want to move on to a better alternative, like the ego-t vape pen or any eGo Starter Kit. 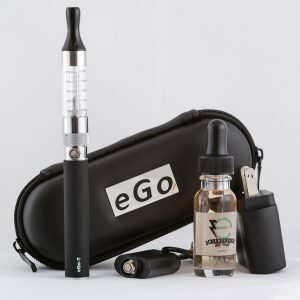 So you decide to go with an ego t vape pen starter kit because its one of the most popular choices of vape starter kits on the market today. Ego T Starter Kit On Its Way! After you purchase the ego t kit, you wait for the mail to come. A few days pass, and before you know it, your Vape Mail is here! You run to the mailbox, frantically open your package and you see the ego-t and all its glory. You then proceed to screw on the battery to make it a full pen. You also notice that your ego t starter kit you got from slim vape pen has free ejuice included. “Great!” You think. “But how do I fill this sucker up? The first thing you need to do to fill your ego t starter kit is to simply turn the T3S clearomizer upside down and unscrew the base. 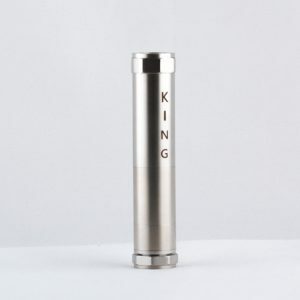 The base is just the atomizer + base, which is the mechanism that turns the e juice into vapor. 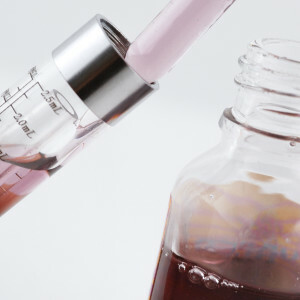 Place the Base / Atomizer piece to the side, until you are done filling your tank. Now take your e juice dropper bottle and fill it up with the ejuice liquid, and begin pouring it into the T3S tank from your ego t starter kit. Be careful not to get the ejuice into that middle airway hole, as that is supposed to be kept dry, as only air and vapor will pass through it. A trick to make sure you don’t get any down the airway is to just pour slowly. 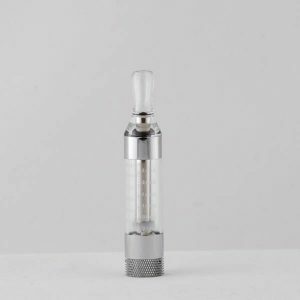 You want to fill your tank up almost to the top markings on the T3S clearomizer, so that you will have enough ejuice in there to last you between refills. 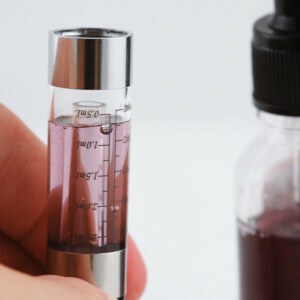 Be careful not to fill too much, as if you go past the air hole, it will get ejuice down the airway, which is no good, because then you will have to clean your tank. 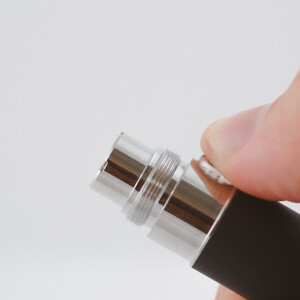 Now grab that atomizer base that you took off and screw that back on to make a good seal. 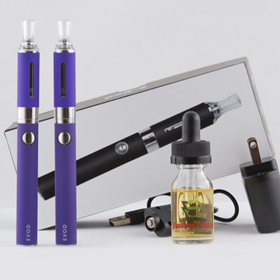 After this you can screw the clearomizer back onto the ego-t battery from your starter kit. Now what you want to do is let your ejuice sit in the tank for 5-10 minutes so the ejuice can soak into the wick. 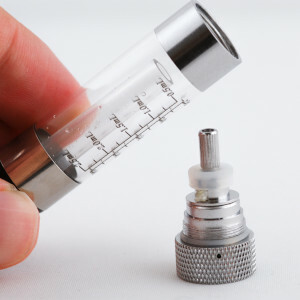 This ensures you get less of that initial “breaking in” your atomizer burnt taste. From then on, you are good to go. 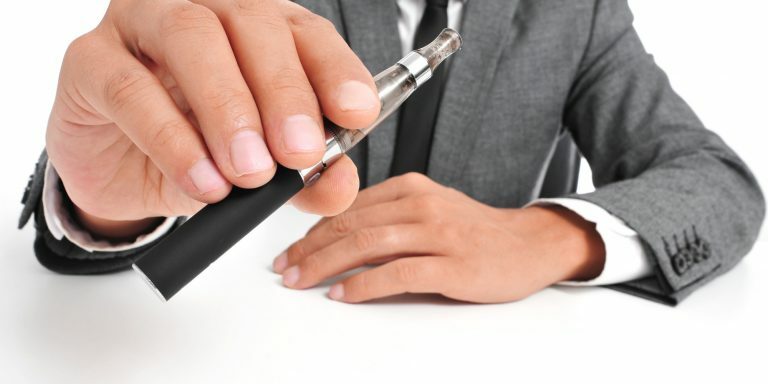 Note that you may need to charge your battery first, but oftentimes they come with a little bit of a charge so you can start vaping right away! After you’ve filled up your ego t starter kit, you want to vape right? 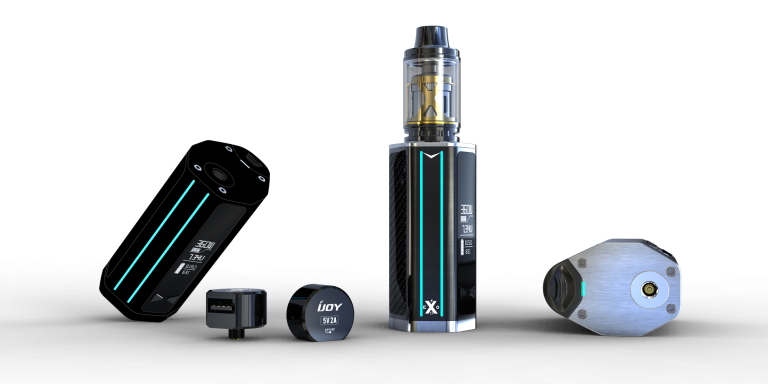 Below are the general use instructions, such as how to turn it on, off and how to lock it so it doesn’t accidentally trigger the atomizer to vape in your pocket or purse. To see if your ego t pen is already on, you can press the power button down once to see if it lights up. If it does not light up it means its off. To turn it on, simply press the button five times until you see it starts to blink. 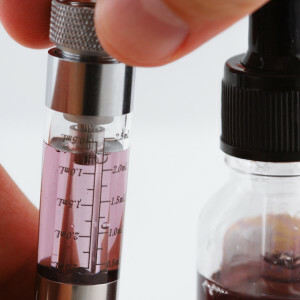 Now that the vape pen is on, if your tank isn’t screwed onto the tank do that first. Now put your mouth on the mouthpiece (drip tip) and take a small controlled puff while pressing down (and holding down) the power button. 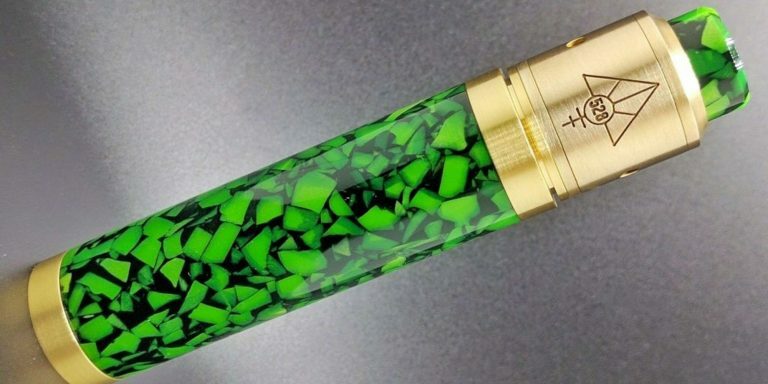 This will initiate the vaping and you will hear the vaping action and you will feel the vape when you inhale. 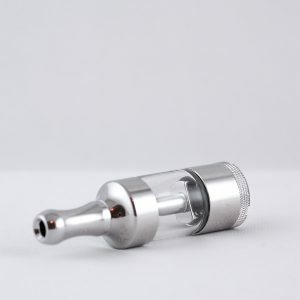 You want to take a slow controlled puff, as if you do it too quickly, it can cause leaking of your clearomizer tank. Similar to how you turned your ego-t pen on, you will want to click the power button 5 times in a row to turn it off. You will see the ego-t battery start blinking and stop. Now when you try to press the power button, the button will not light up. This means it is off, safe in lock/off mode, so that you don’t accidentally vape your ego-t vape pen, while it’s in your pocket or purse. When you first receive the starter kit, you will likely have some charge on the battery so you can vape right away. When you get past that initial charge, you will need to charge your battery with the included USB/AC adapter, which is extremely easy. Note that you should never use a charger that is not designed for the vape pens. 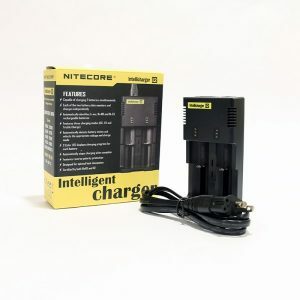 To charge your ego t starter kit, you simply need to screw the ego-t battery into the USB charger connection. Then you attach that usb cord into the AC adapter to plug into the wall. It may take longer if you are plugging the USB charger into the computer, so it is recommended to just charge it through the AC adapter if you want it to charge faster. It will probably take anywhere between 3-4 hours. It is also not recommended to leave charging overnight or to leave it charging unattended. Once you have a fully charged ego-t battery, it should last anywhere between 8-10 hours, or less if you really vape a lot. 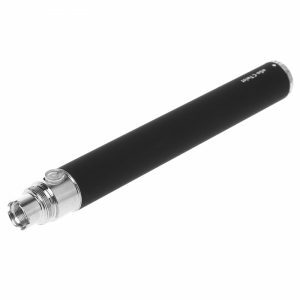 You should be fine getting through your entire day vaping on one battery, if it is a 900mah-1100mah. If it is 650mah you may run out much sooner.